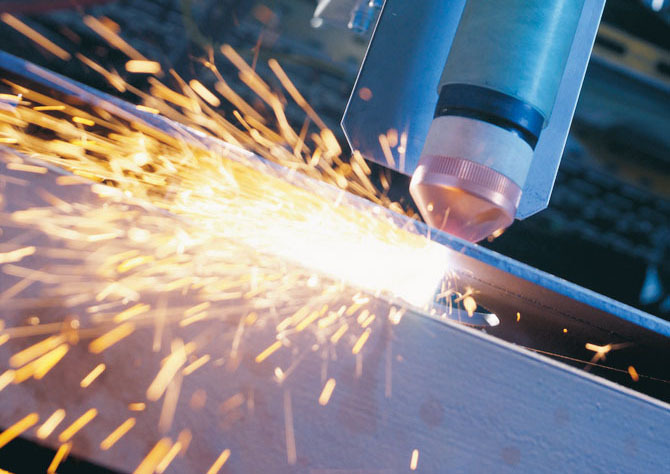 Plasma cutting – is one of the most effective methods thermal cut-out metals, on quality it does not concede laser cutting, but it surpasses on economic parameters and more ample opportunities. It is possible to cut as steel (including high-alloy and corrosion-proof), and aluminium, copper and various alloys. 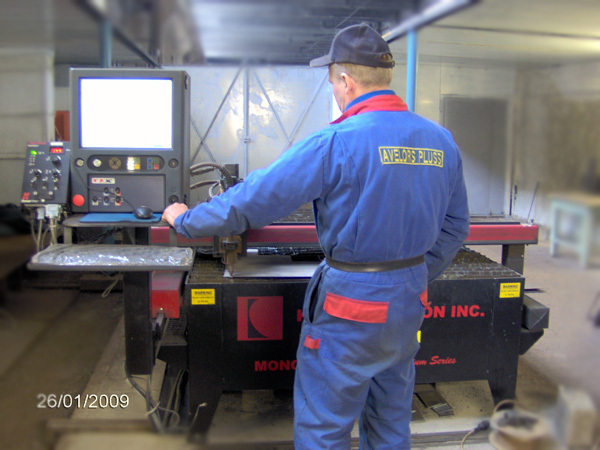 We have an opportunity to execute details plasma cutting as within the limits of any project, as separate orders of anyone range: from industrial parties to piece products. All orders are estimated individually depending on complexity. The requirement to files for plasma cutting. Also we can develop the drawing or transfer from your sketch. 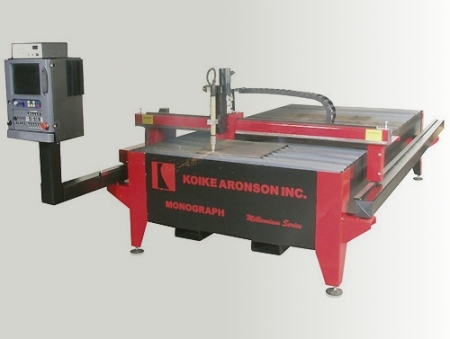 Available at us plasma cutting Koike, ESAB- one of world’s leaders in this area - allows to reach high level of quality of production. 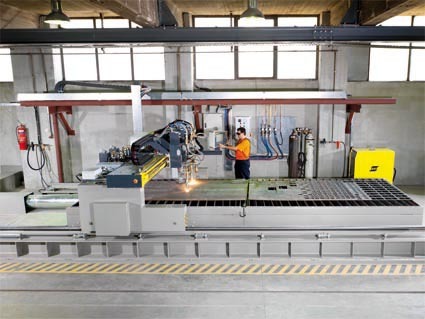 Parameters: Thickness of cutting to 20 mm (Plasma cutting), 200 mm (Gas cutting). Working width of table surface: 2500 mm. Working length of table surface: 12000 mm. Ttransfers speed to 36000 mm / minutes.